The article contains the results of the study conducted in order to discover the most effective ways of developing students’ programming abilities with the means of non-programming disciplines and activities. The authors observe the learning practices and habits employed by students with highly developed programming abilities and compare these practices and habits with those employed by students with poor academic performance at programming lessons. Then they use the results of the observation to formulate theoretical and educational principles that can be applied to programming instruction for effective development of programming abilities. The authors have discovered the factors that have the most significant impact on developing students’ programming abilities. 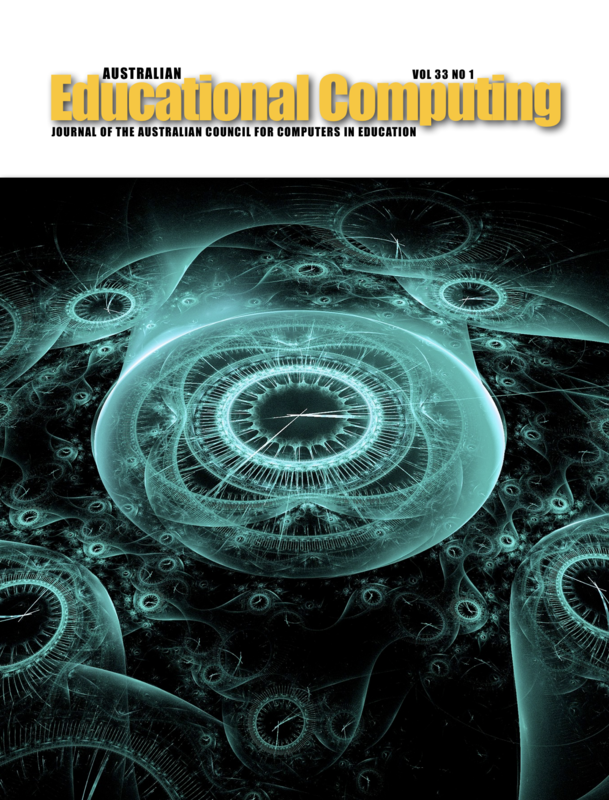 The article describes interdisciplinary connections existing between computer programming, writing scientific essays, reading scientific texts and solving chess problems that have not been fully covered so far in scientific journals. Also, it specifies which type of mathematical problems is especially useful in developing students’ programming abilities.